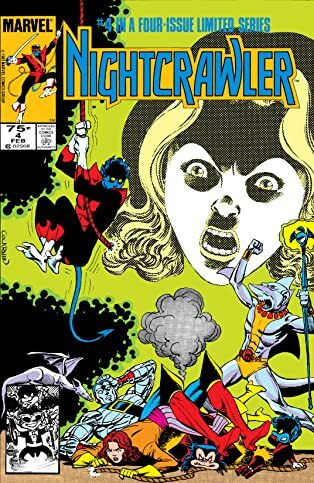 Marvel’s strangest mutant takes to the skies in his own mini-series! 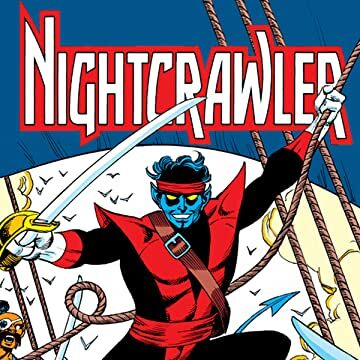 Kurt Wagner is more than the X-Man Nightcrawler- once a circus performer, Kurt still harbors dreams of swashbuckling adventure and derring-do. 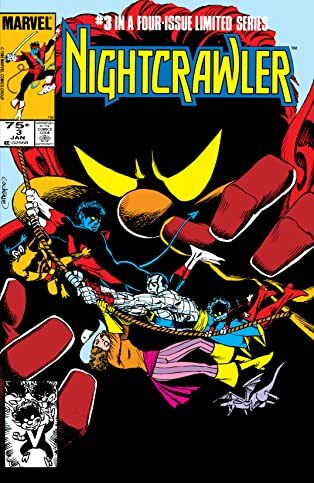 And those dreams may well become reality! 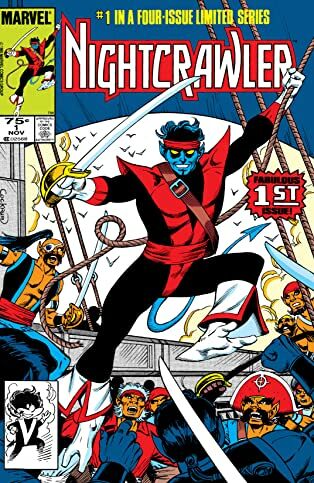 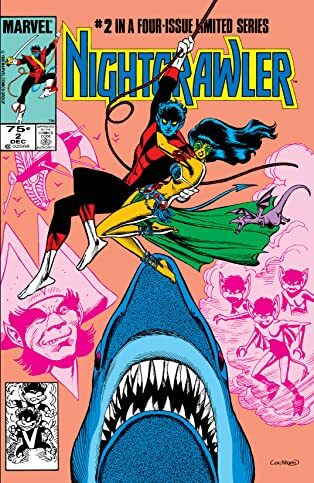 While attempting to rescue Kitty Pryde’s dragon Lockheed, Nightcrawler is transported to an alien dimension of high-flying pirates, sorcery, and plenty of plunder!